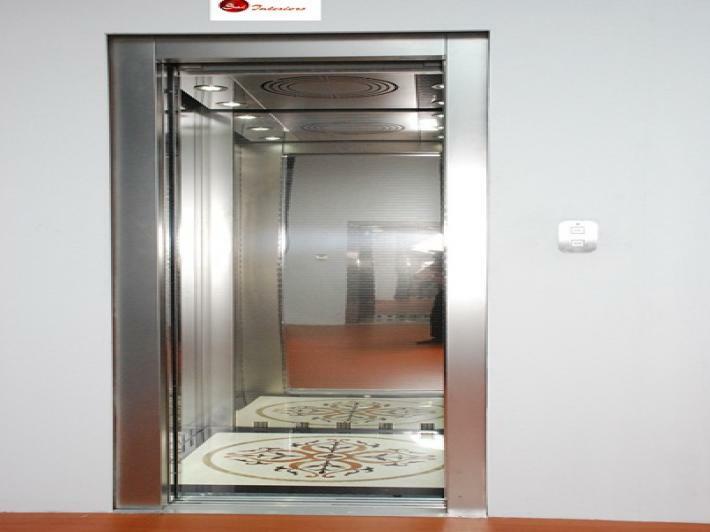 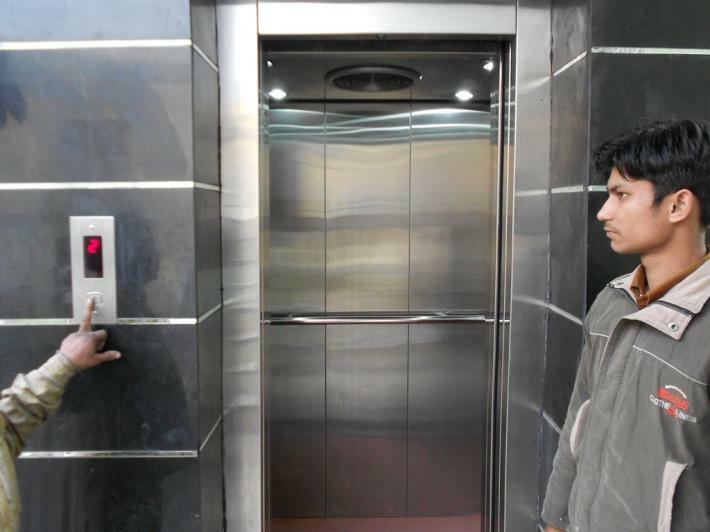 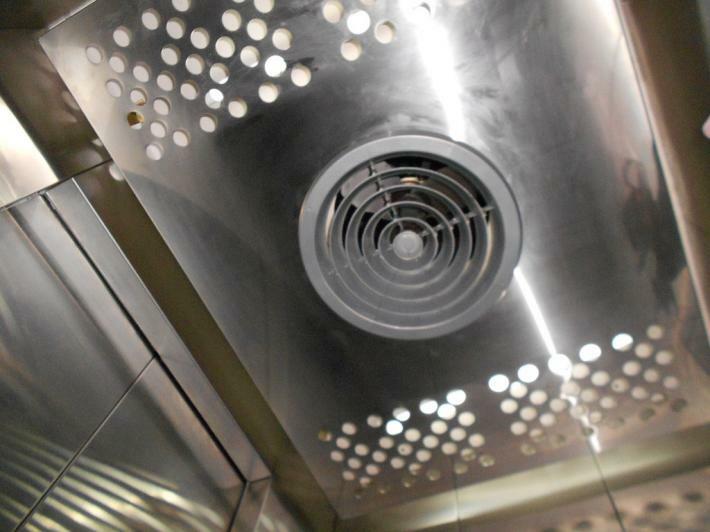 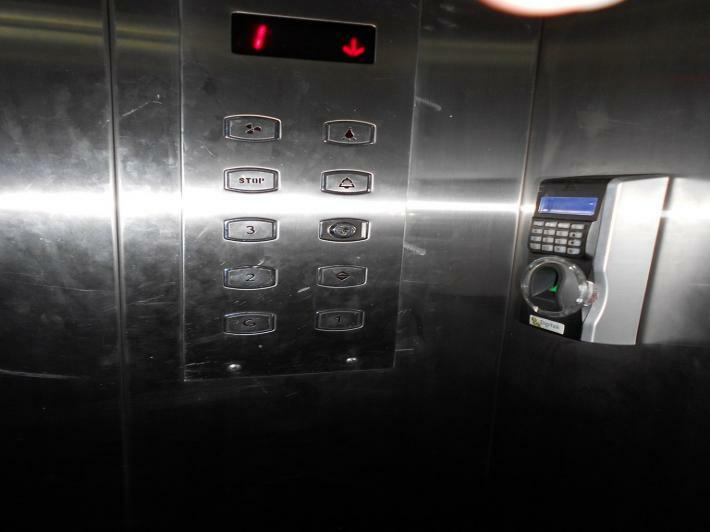 SAI INTERIORS are PROUD to be in the lead with their LIFTS / ELEVATORS. 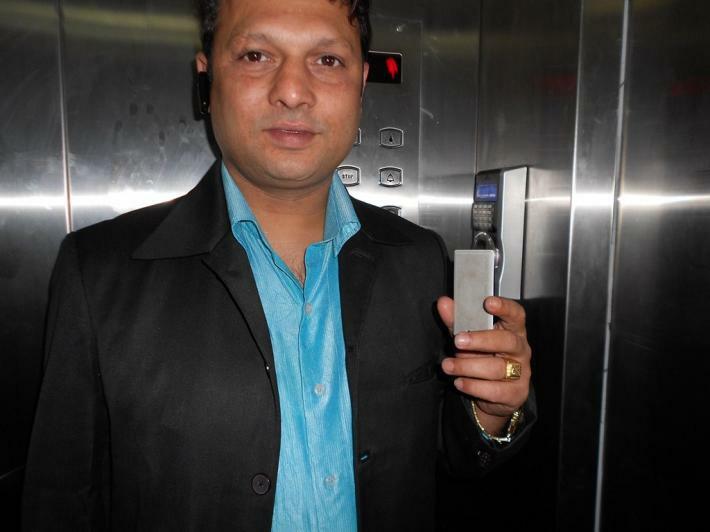 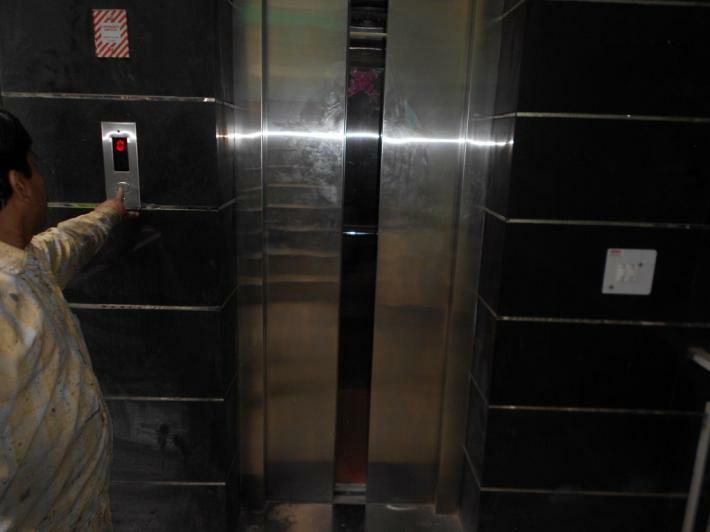 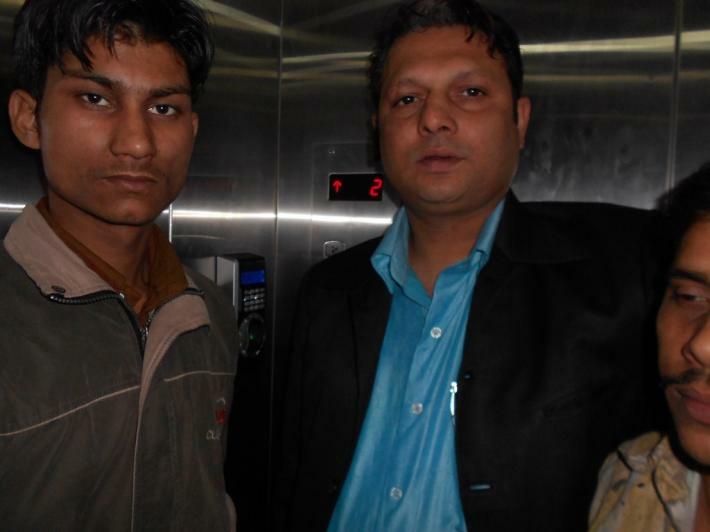 Having well organized best team of qualified and experienced technical professionals being managed by ELECTERICAL & MECHANICAL ENGINEERS entuned to their regular work according to OUR DRAFTSMEN ,resulting the machines into TAILOR MADE –BEST Economical & Affordable ELEVATORS / LIFTS...........ONE can feel RELAXED AND SECURED enough , as we follow the INDIAN STANDARDS (BIS ) for MATERIALS & INSTALLATION. 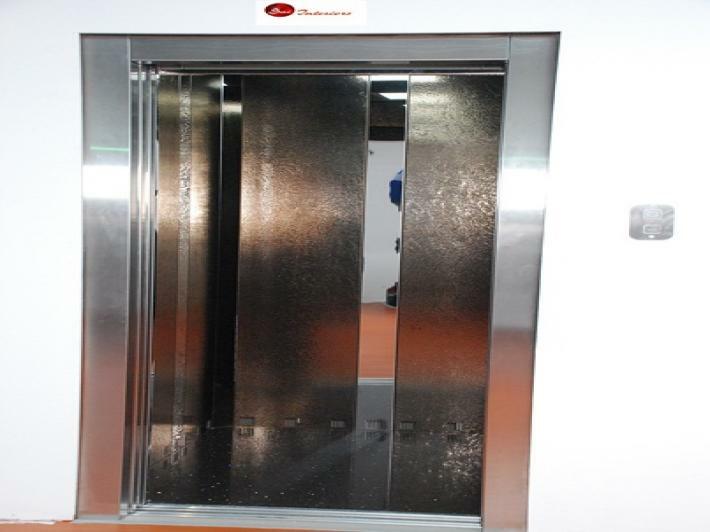 We are on the front edge with our best WARRANTIES OF THE PARTS and AFTERSALES services & maintenance of the machines.Over the years our MACHINES are being taken care as per our regular visit & watch per unit with indivisual( AMCs ) on nominal & cheapest charges among the market. 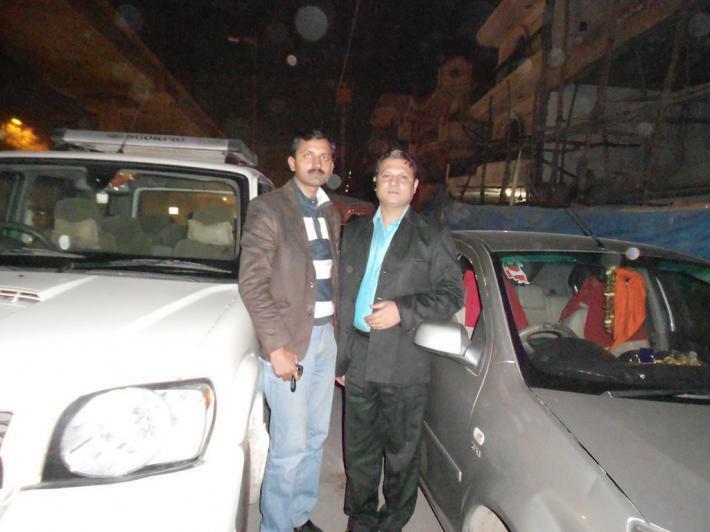 Options for AMCs and the aftersales services keep our TRUE & LIFE-LONG RELATIONSHIP with our customers…..